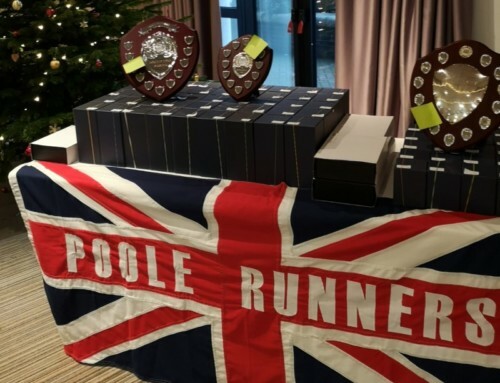 Each year in November/December, Poole Runners receive a number of club entries to the London Marathon. 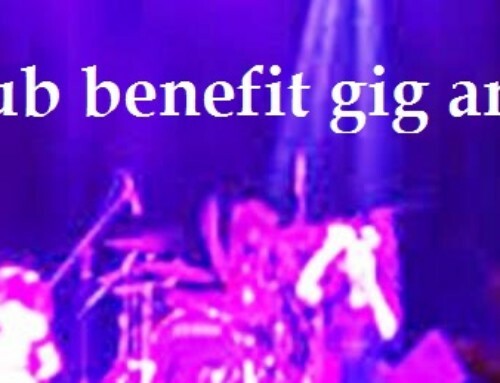 In recent years, based on our total EA registered membership we have received 2 places. As agreed by the committee, a member who wishes to be considered for a club place & their name entered into a ballot should meet all of the following criteria. 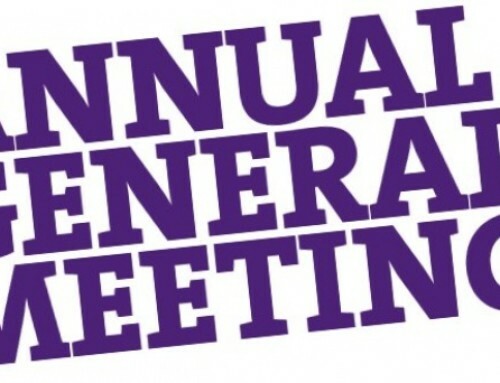 The ballot is open to all fully paid-up, 1st claim ‘senior’ members who are registered as competing athletes (England Athletics Registered) and have been Poole Runners members since the date of the previous London Marathon and still paid-up club members when the draw is made. Confirmed by Membership Secretary. 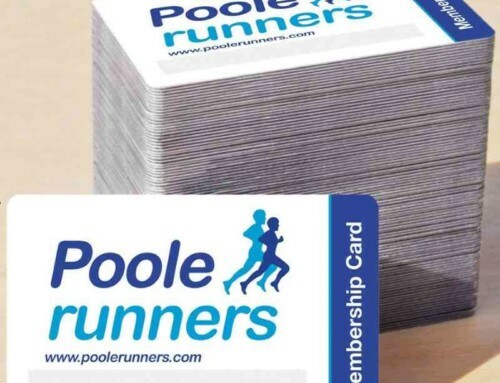 Be an active participant in the club, having completed a minimum of two Club Championship races (excluding Marathon) & volunteered at least once at a Poole Runners event i.e. Poole Festival of Running, Summer Series, Wednesday club run pace group leader, between the date of the previous London Marathon & the London Marathon ballot. Successful ballot applicants are EXCLUDED from entering the London Marathon club place ballot the following year. 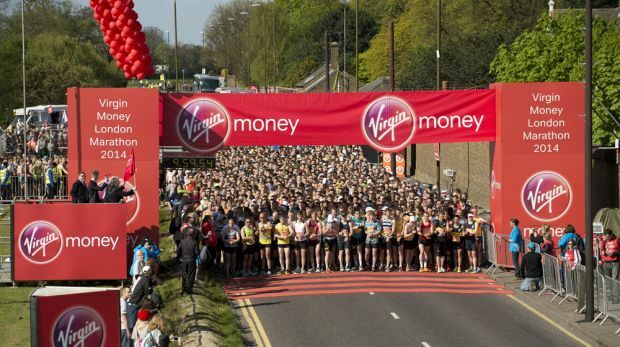 Successful applicants will be responsible for submitting their entry direct to London Marathon (via their online entry system) by the closing date stated on the entry page, along with paying the relevant entry fee – full details will be provided to successful ballot participants. Poole Runners Club Vest to be worn during the race. The Committee reserves the right to delay the ballot or change the rules in extreme circumstances.